Our indoor toys promote make believe and creative play. 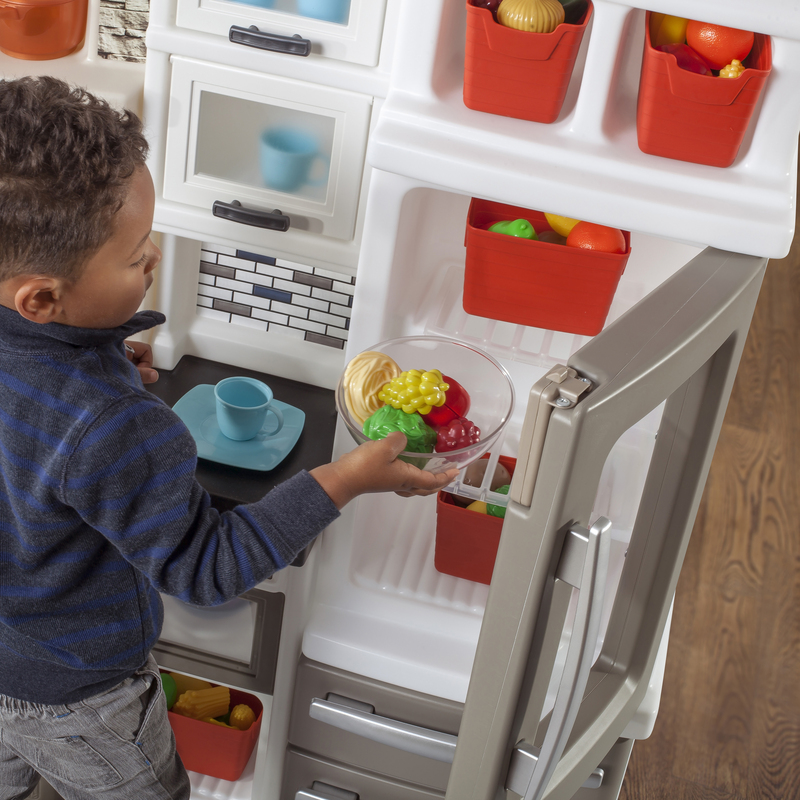 During rainy days or during cold weather, indoor toys will spark a child’s imagination. 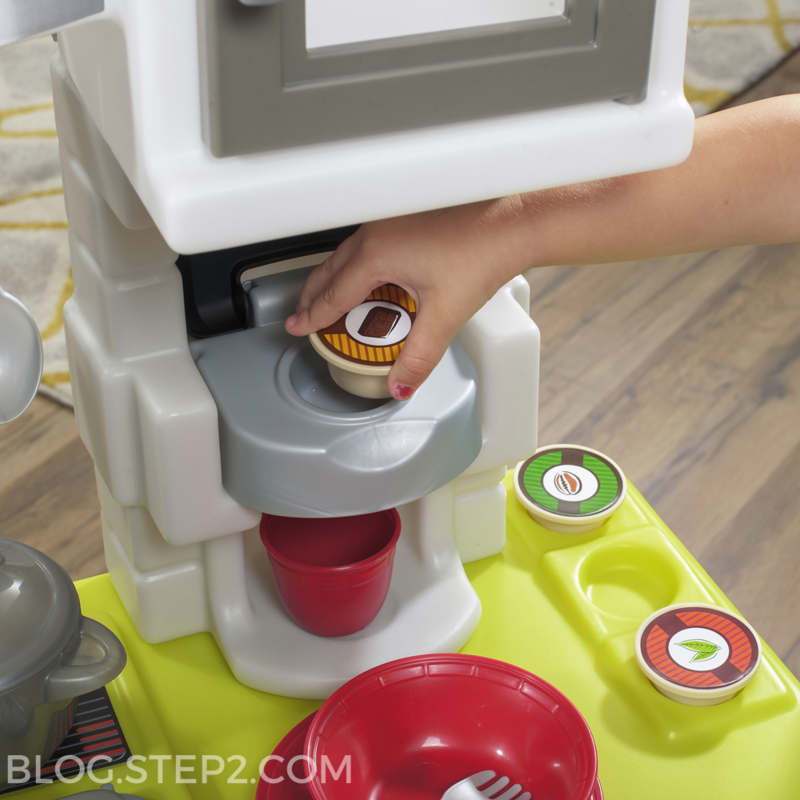 Tots can master their culinary skills with the Little Cooks Kitchen!